Mazatlán: Pulsating Center of Atleticísmo | ¡VidaMaz! You already know how much we love living in Mazatlán, and that one of our favorite delights is living in the center of the world’s largest and most beautiful gymnasium — the malecón. For a couple of weeks now, during our morning walks, we have been accompanied by runners we don’t see the rest of the year. We know they are people who have come to acclimate and train for the marathon. They are also loads of locals, often accompanied by their children and friends, who decide to heighten their training this time of year in order to be prepared to participate in the shorter runs or the marathon itself. Today as Danny and I were out walking I was reminded how this, the day before El Gran Maratón del Pacífico, is so incredibly delightful. The space between the Bosque de la Ciudad/City Park and the baseball stadium pulsates with music, dancing and tents filled with running gear, as busloads of runners and their families and friends arrive from every corner of Mexico and beyond. They register, take a look around, and then fan out across the city. Nearly every restaurant, coffee house or juice stand we see is filled with healthy, excited, friendly people, eager to run and test their skills along Latin America’s largest bay. It is, truly, delightful. Tomorrow, non-runners that we are, we will awake to the sounds of that same music, plus the sounds of cheering, as the first runners glide by the front of our home. We will make coffee, get dressed, and go out to the street to join in the cheering. People compete in the 5k, 10k, 21k half-marathon, and 42k full marathon. Festivities will continue on the malecón until about 1:00 tomorrow afternoon. Then, tomorrow (Saturday) night, our bay lights up with fireworks launched from FOURTEEN different, coordinated locations around our beautiful bay. And, poor us, we are, again, right in the center. Gotta love it! On our beach the fireworks have been set up and ready to go since this morning. That’s different than in prior years, when they set up on Saturday morning during the run itself. The world’s largest and most gorgeous open-air gym, with a myriad of sports and athletic activities. 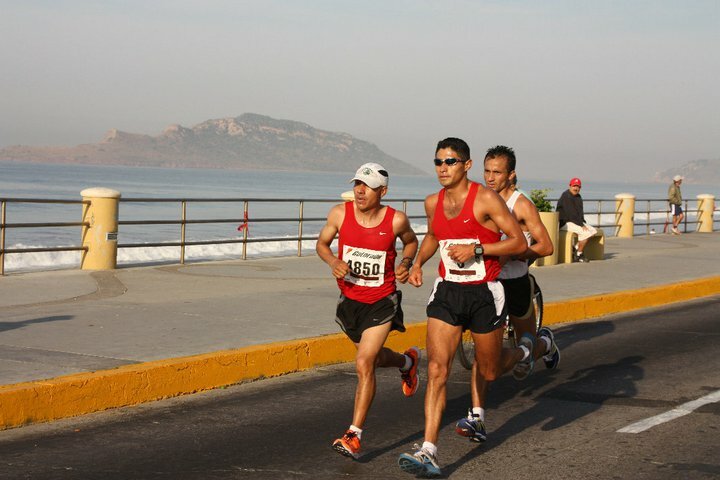 And in April, we have the privilege of hosting a El Gran Triatlón Mazatlán Pacífico. 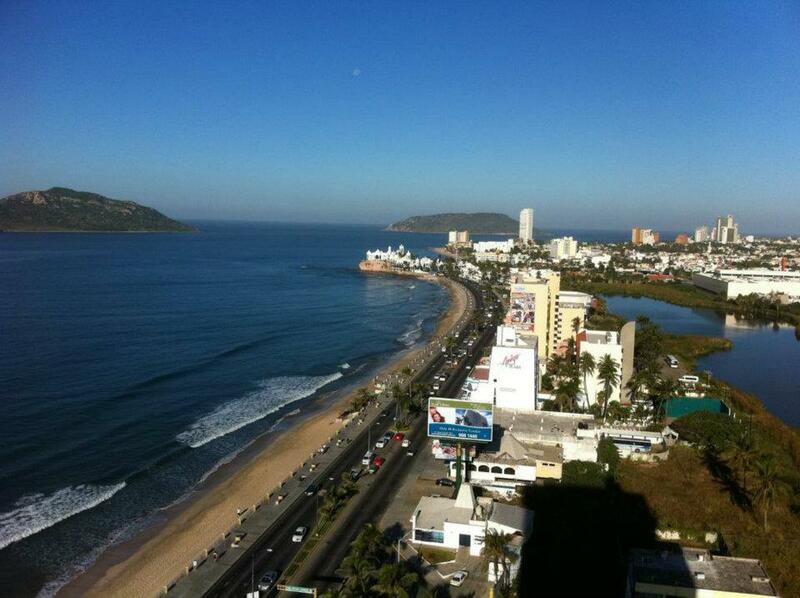 Or the 165 km CicloTour Mazatlán. CicloNoche and Domingos Sobre Ruedas, monthly and weekly family bicycling events. The long tradition of boxing in Mazatlán, centered around the regular matches held at Cancha German Evers. I often imagine how it feels to live in the city that hosts the Olympics. Obviously it’s not a fair comparison to these events, but I can imagine the energy, the buena vibra, the buena onda, is very similar. And here, we get to experience it at least several times each year, rather than once in a lifetime (hosting the Olympics). 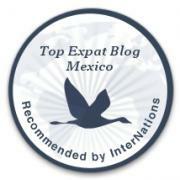 Mazatlán, a working port, center of tuna and shrimp industries, famous for its beaches, banda music and sport fishing, is becoming quite the hotbed of healthy, athletic living! And we are loving every moment of it! Pingback: Gran Maratón del Pacífico 2013 | ¡VidaMaz!